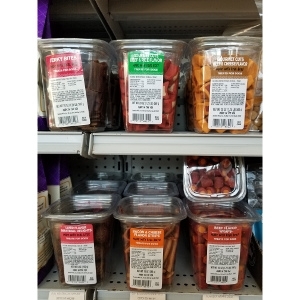 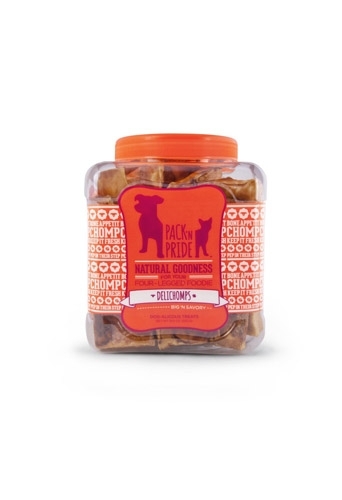 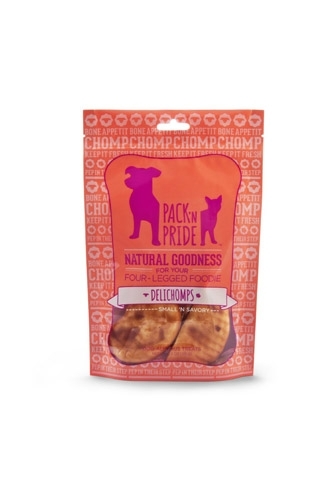 Your kitty and doggie companions will luv these great tasting treats, packed with protein and minimal carbohydrates - it's a snack fit for the carnivore! 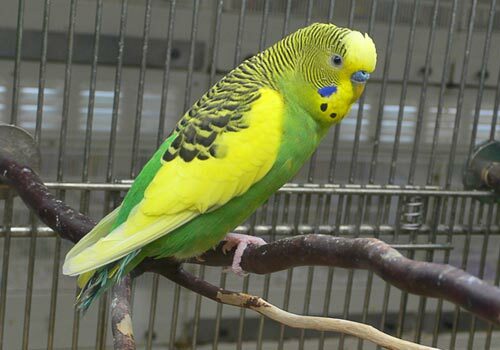 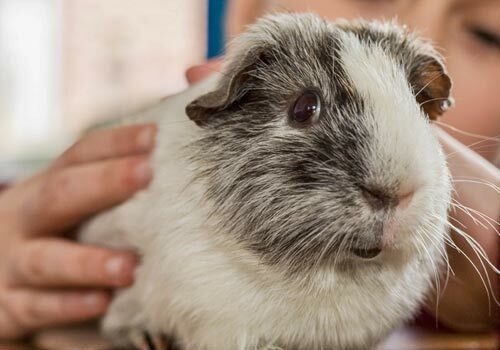 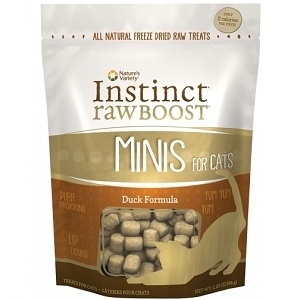 Feed these healthy treats as a snack or crumble atop our wet food as an added flavor boost. 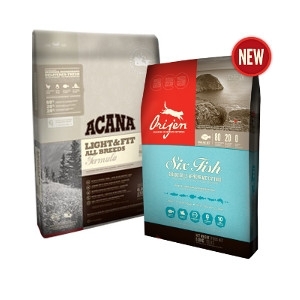 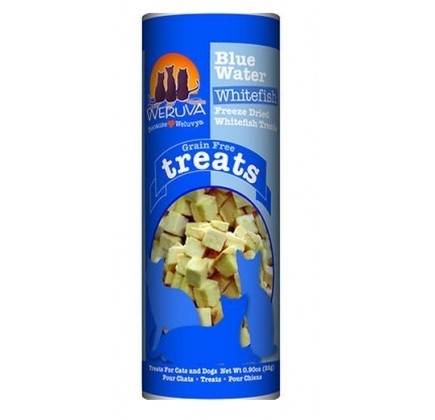 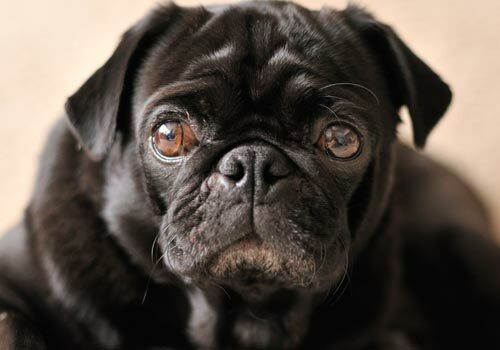 Weruva Treats come in two great flavors - Paw Lickin' Chicken and Blue Water Whitefish. 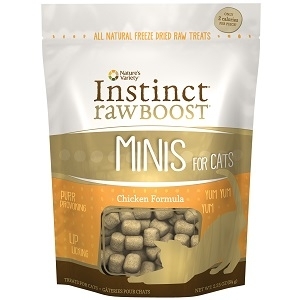 Treat your cat with the wholesome goodness he deserves with Instinct® Raw Boost™ Minis. 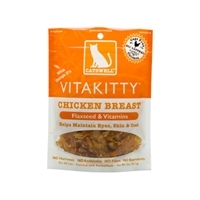 Healthy and delicious, each treat gives cats what they crave – real all natural chicken, turkey and pure raw ingredients. 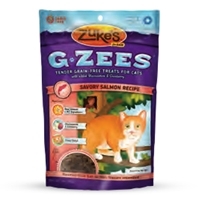 These freeze dried raw treats are the perfect way to provide the healthy benefits of raw while satisfying your cat's senses with a delicious treat he’ll absolutely love. 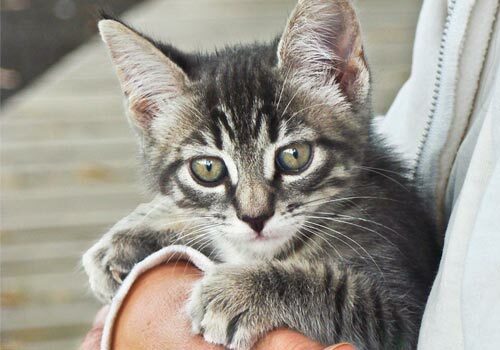 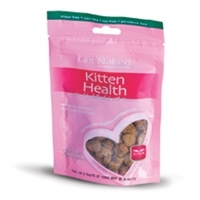 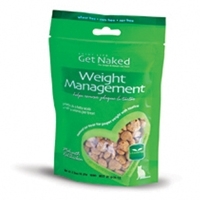 Get Naked® Kitten Health Treats for Cats are semi moist treats made with real chicken and formulated with DHA Omega-3 from sustainable algae, to help encourage healthy cognitive development in your kitten. 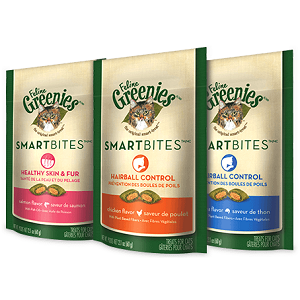 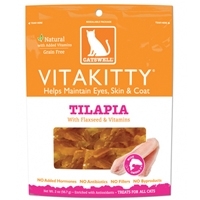 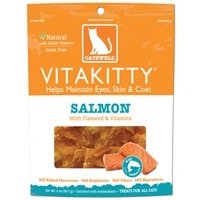 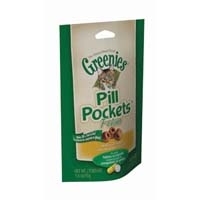 These soft chewable treats are perfect for growing kittens and also contain natural lubricants (fish oil & olive oil) to help control furballs, by helping their passage through the digestive system. 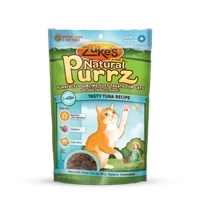 "Real Tuna is #1 Ingredient – Keep your cat healthy and happy with the wholesome goodness of real tuna. 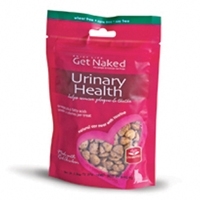 Cranberry – The natural power of cranberry to help support urinary tract health. 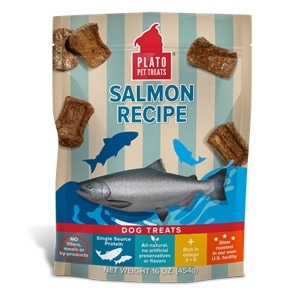 Crazy Tasty! 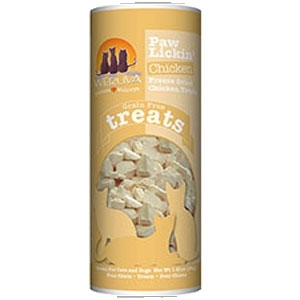 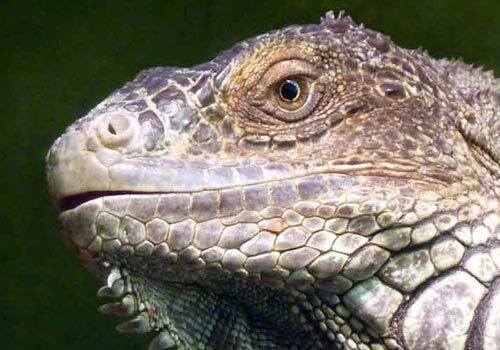 – Every bite is so tender and delicious your cat will purr with delight." 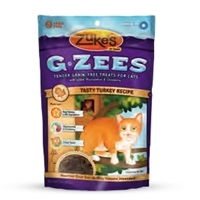 "G" is for grain-free + glucosamine. 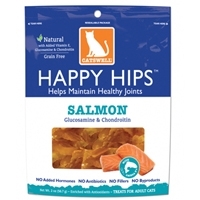 Every delicious bite is packed with nutritious turkey or salmon and omega-rich fish oil plus glucosamine and cranberries to help support joint and urinary tract health.